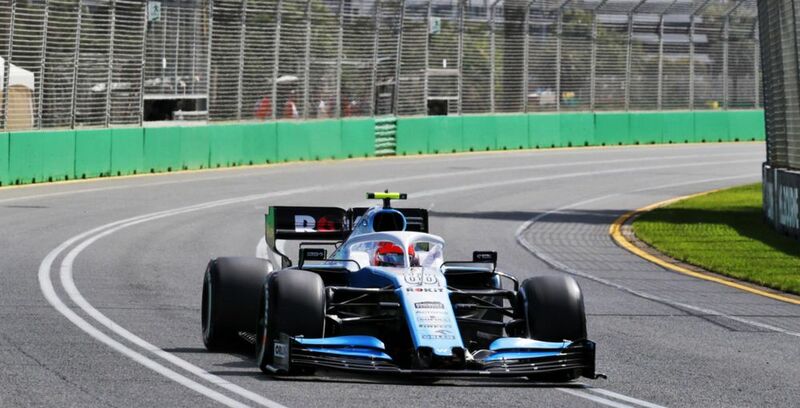 The Australian Grand Prix marked the first time Kubica had competed in a grand prix for more than eight years after a recreational rally crash in February 2011 left his career - and life - in danger. 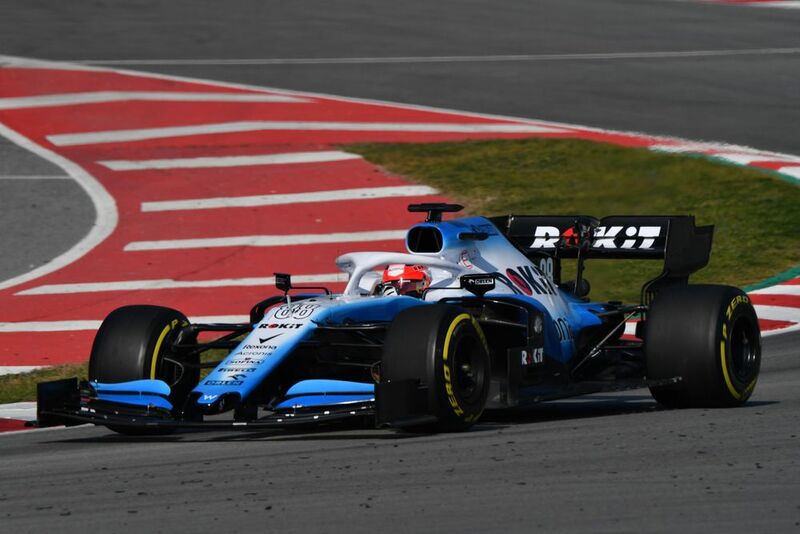 The season so far has not gone to plan for Williams, with the troublesome FW42 making it three days late to winter testing in Barcelona and lagging well behind the field at Albert Park. 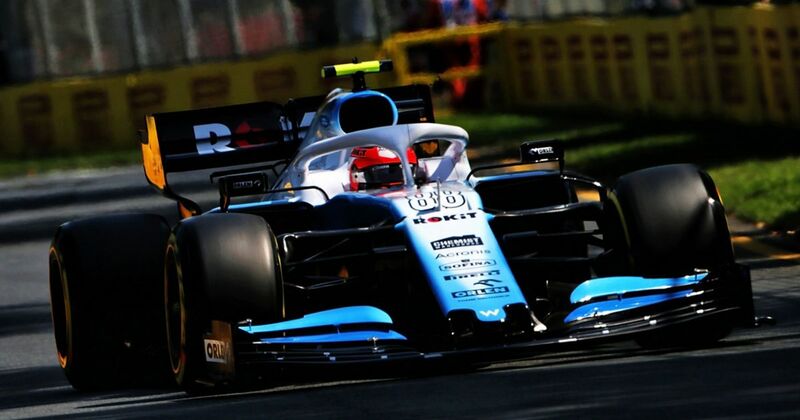 Kubica finished 17th and last of the classified finishers, one lap down on team-mate George Russell and three laps down on race winner Valtteri ‘Beardy’ Bottas. Qualifying was also a struggle, with the fastest Williams hypothetically managing to qualify just third on the 2016 grid. “[I have no regrets], in the end I took the decision after thinking for more than six weeks last year. I knew it would be an extremely difficult challenge for me to be back in such a competitive sport and being on the grid, and I knew it might be difficult for Williams. But I didn’t expect to come to Australia so unprepared. “Not from a physical point of view, but from a lack of driving. For me, before testing, Barcelona would be the most important days of the last eight years as a driver, although not as a person when I was half in hospital and couldn’t walk! Having driven in competitive rallying in his immediate return from injury, Kubica walked away from the ByKolles WEC project in 2017 after a disastrous prologue session for the team at Monza - where the car spent more time in the company of a fire extinguisher than its competition. That car was also late to the test - ring any bells? The Pole still believes that he has made the right choice to return to F1 instead of racing elsewhere - in order to quieten the naysayers and to prove to himself that he could do it. “In the end because of my limitation, I have to show always more than the others because people are putting always question mark doubts. The only thing I can do is try to do my job the best I can, and try to leave all the grands prix with positives and negatives. I don’t believe that there can be 100 per cent positive things. You can always do better things. Even if you are winning races, you can always improve. “Knowing how F1 has changed, I think I am honest enough with myself to judge properly and correctly what I have to learn, where I have to learn and where I have to improve. Otherwise for me it would have been much easier six years ago to accept opportunities I have in GT3 or DTM. [I could] enjoy [it], have even less stress, and probably have more fun with driving because I will be probably fighting definitely for better positions. What, if anything, can Kubica do this year? Or will it be unfair to judge him given his flawed machinery?